No person plans to get hurt or sick but from time to time we find ourselves in less than pleasant situations. Medical care is needed no matter who you are. 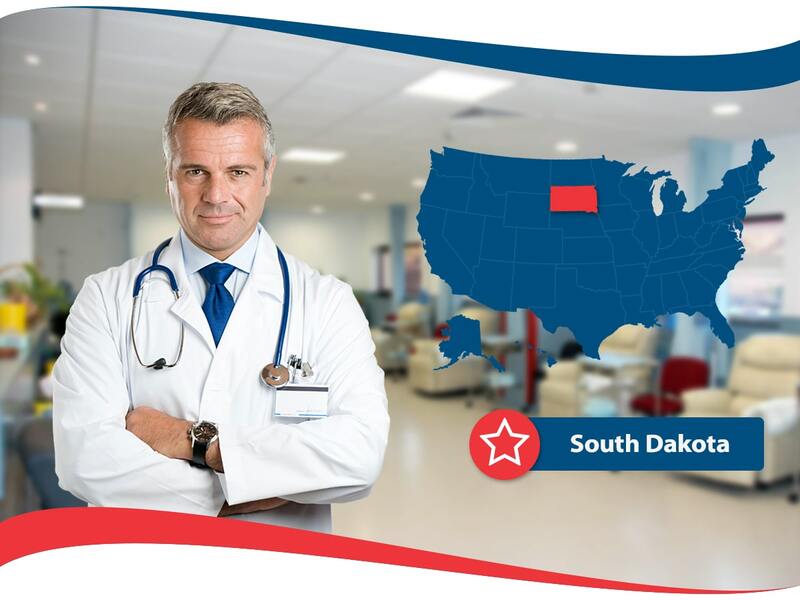 Health insurance South Dakota plans can help to financially cover the need for medical attention and help with paying for various things like prescription medication. The residents of South Dakota may be overwhelmed by going through the process of finding health insurance coverage but by breaking down the options and offering tips to find the most affordable health insurance coverage for your needs, you can get the ball rolling. This article is intended to break down the basics of health insurance coverage in South Dakota so that is simple to understand and so that you can take the first step to getting the protection you need for you and your family. Some health resources in South Dakota include: South Dakota Medical Services, and South Dakota Children’s Medical Insurance Program. The South Dakota Medical Services gives information and requirements on eligibility for South Dakota residents to be insured and also provides information on the federally funded program. The South Dakota Children’s Medical Insurance Program gives access to free health insurance for children who meet the eligibility requirements. If you are uninsured in the state of South Dakota and have to go to the hospital with you have to pay over one thousand dollars per day. Why spend all that money for emergencies if you could help it? Luckily you can, and even if you do not make much money, you are likely eligible to get insured by Medicaid or CHIP. In South Dakota there is also a high-risk pool that was started in 2003 to help people who have pre-existing conditions and were not able to get health insurance coverage in the traditional sense. However, the high-risk pool stopped enrolling new candidates in late 2013 and the plan only remained operational for existing members until June of 2015. Everyone wants the best health insurance plans available but cost is a factor that must be considered prior to committing to a plan. Figure out your budget before you start obtaining quotes so you know what is in your ballpark. 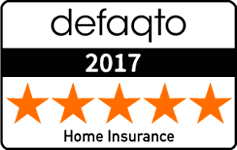 Request multiple quotes from different health insurance companies and also get quotes for the different plans available. With all this solid and valid information, you will be able to sort out what works for you based off what is included in the plan and how much it is. Lastly, make sure you do some research on the health insurance company to be sure they have stable financial abilities. You do not want to sign a health insurance policy with a company that will not be able to pay for the medical expenses you have.